Damn! George Clooney is engaged!!! I am excited to go over the astrology of the engagement of George Clooney. I saw some “astrology” websites that were simply incorrect, not even using his birth time. 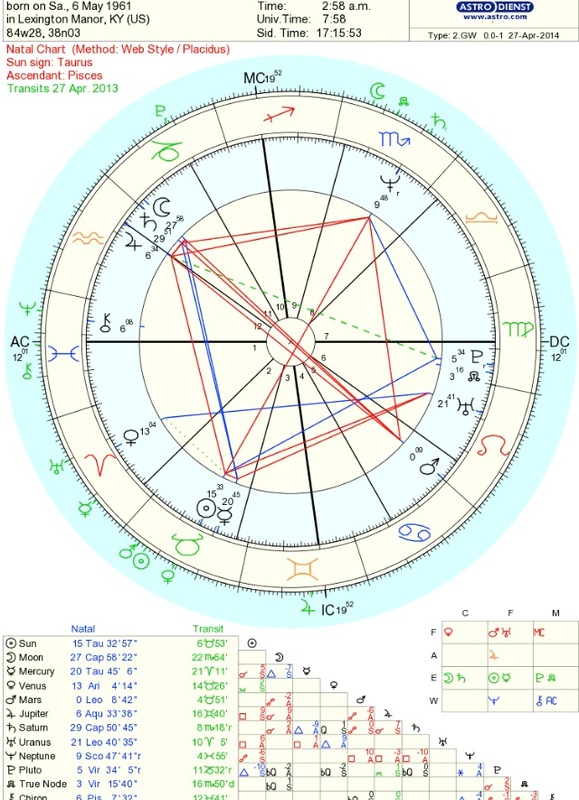 Personally I am more of a Sean Penn fan (love those Leo’s) but when a somewhat eternal bachelor gets married as an astrologer you wonder; what is going on in that chart? (I knew instinctively Uranus was on that Venus) I would have loved to do their synastry but was unable to find her date of birth so if anyone sees it please do inbox me. Venus is the planet of love, the women principal; Uranus rules shock, surprise, rebellion, sudden changes, the great awakener, it is where we become liberated. Uranus is exact on his Venus. Uranus’ visit to Venus or the 7th house brings a sudden change to your love life. Some married people divorce (Uranus is considered the planet of separation), other people have affairs, someone people get married and divorced with in the 7 year period it takes for Uranus to transit a sign. George’s fiancé is not at all like the other women George has dated. Uranus transit to Venus attracts partners that are very different than those you have chosen in the past. It wants to shake you out of that rut and free you from old outworn patterns in relationships. 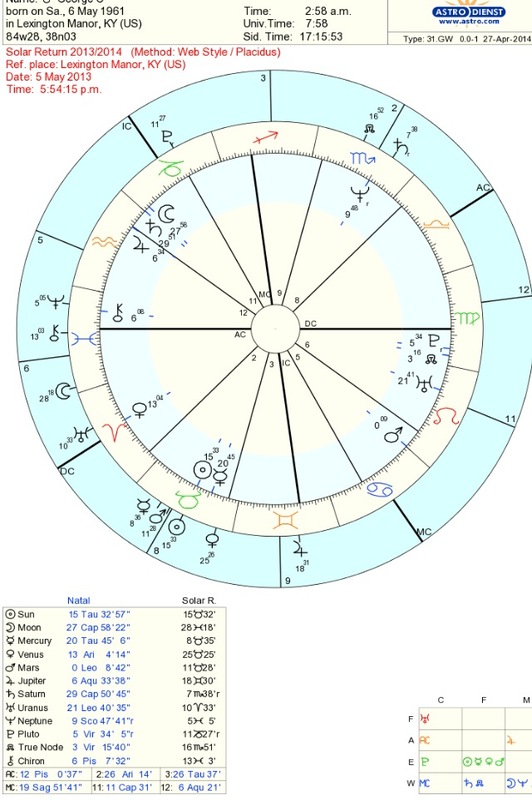 George’s Venus is in the Cardinal Sign of Aries (this is a man that likes a fight in love, a bite, the chase, a challenge) As with all of us that have planets in Cardinal Signs we are being called to transform with both Uranus and Pluto touching our planets at the same period of time. Pluto’s visit to Venus delivers life changing love, transformative love, personally I feel once you have had a Venus/Pluto type of love you can’t go back to the way you use to love. The light and fluffy will never go. This is the root of the root, the truth of the truth; it’s the depth of an ocean. Life changing indeed. Any decent astrologer would never make a prediction off of this alone; you need to have several confirmations when making a prediction. Usually astrologers use the three rule. I am of the belief when something is destined it is obvious. George’s Solar Return is about to end and he will begin a new one. A solar return is the only true horoscope and it goes from birthday to birthday. He is a Taurus born in May 6th. With Solar Returns you are suppose to use the place where you currently reside. Considering he is a movie star living all over the world I stuck with a Solar Return using his place of birth. So using this solar return cast for his place of birth George has Libra Rising, the rising sign is VERY important in solar return charts; Libra rising signifies concern with relationships and commitment . Not only is Libra rising the 1st house is in the natal 7th house the house of marriage!! Does it get any better than this! Venus/Libra is featured double here with his house of marriage. Remember the Midheaven is your life direction, your status and how the world sees you. The 5th house is love affairs. You will see this configuration with engagements; you can also see the natal 7th on the Midheaven, or the Midheaven on the 5th…. George is about to enter a “progressed Full Moon Phase; this usually marks a period of endings. People born on full moons and during the Progressed Full Moon Phase are often searching for fullness, perhaps he found what was lacking. I was a little disappointed to see George had progressed Venus conjunct natal Sun 5 years ago. 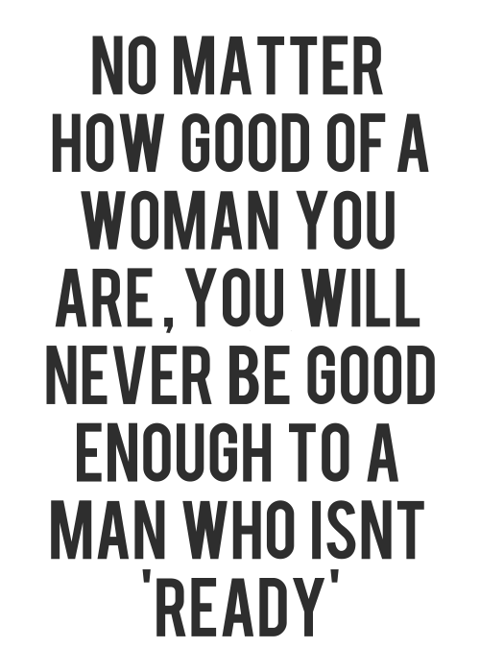 Everyone claims this is the time true love enters your life…it just goes to show that one aspect is not enough! 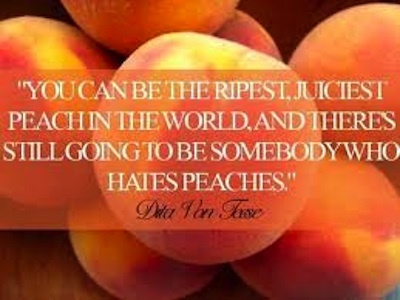 Always follow the rule of 3.